The museum's Early Years Gallery conveys the magic and wonder of the formative days of military air power. 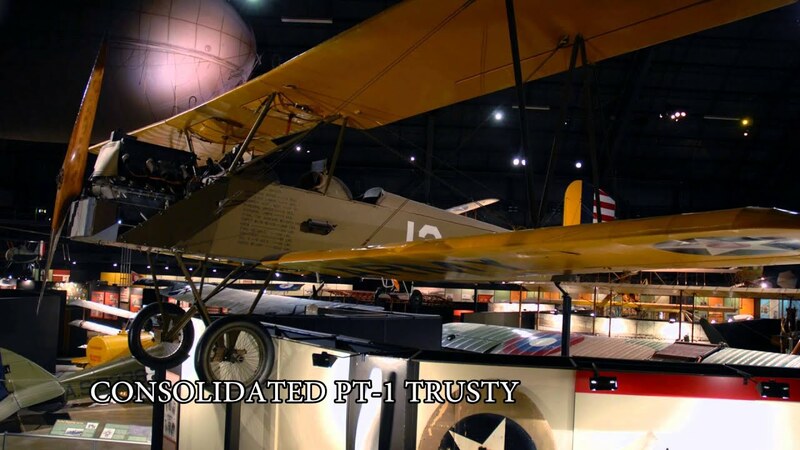 The gallery's aircraft collection, exhibits and artifacts combine to capture the spirit of imagination of that transformational era, chronicling the time from the Wright brothers and their contemporaries, through World War I and to the lead up to World War II. Early Years Gallery Video.